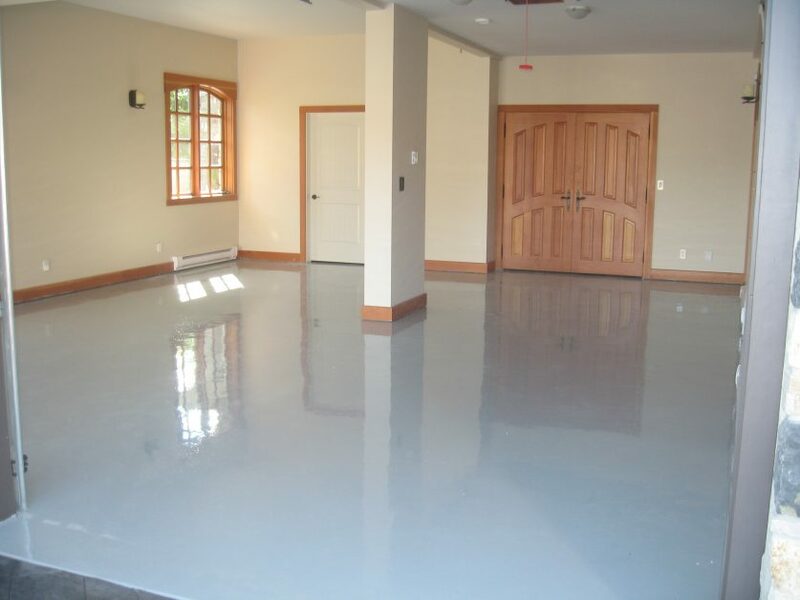 What is a Fluid applied rubber floor? In short, it is EPDM “rubber” Granules held together and bonded to the floor surface with polyuria and polyurethane resins. There are various other compounds which rubber granules are made of, but we like EPDM the best. This matting of varying thickness typically from ¼ inch to 1 inch. It is trowel applied and will often have a urethane top coat.